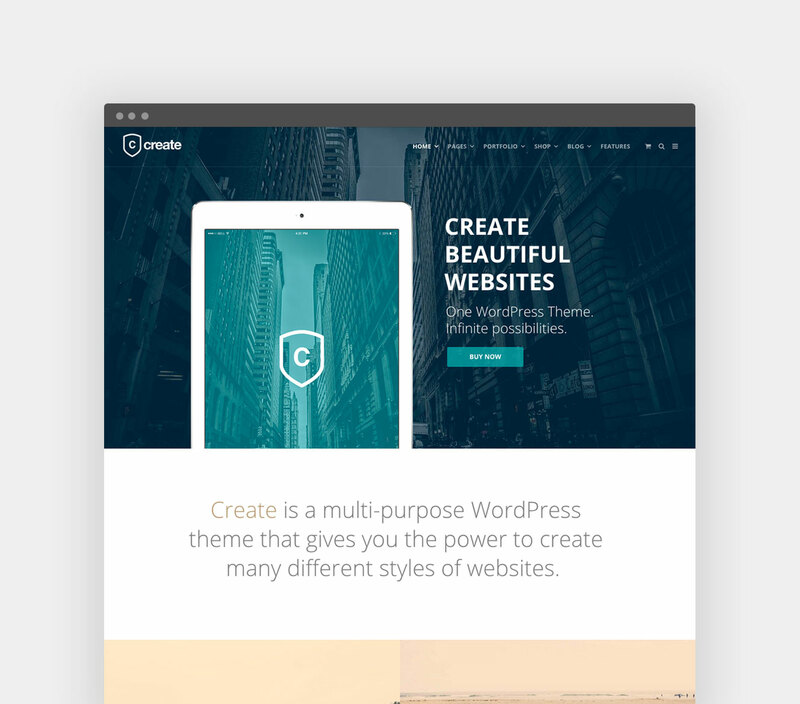 Create is a powerful and flexible theme. 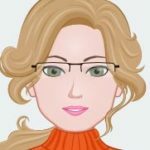 It is built around the awesome open source Page Builder from SiteOrigin. With it, you have maximum control over page layout and content creation. It also comes bundled with the #1 slider plugin, Slider Revolution, a $25 value! Here's what our customers say about Create. 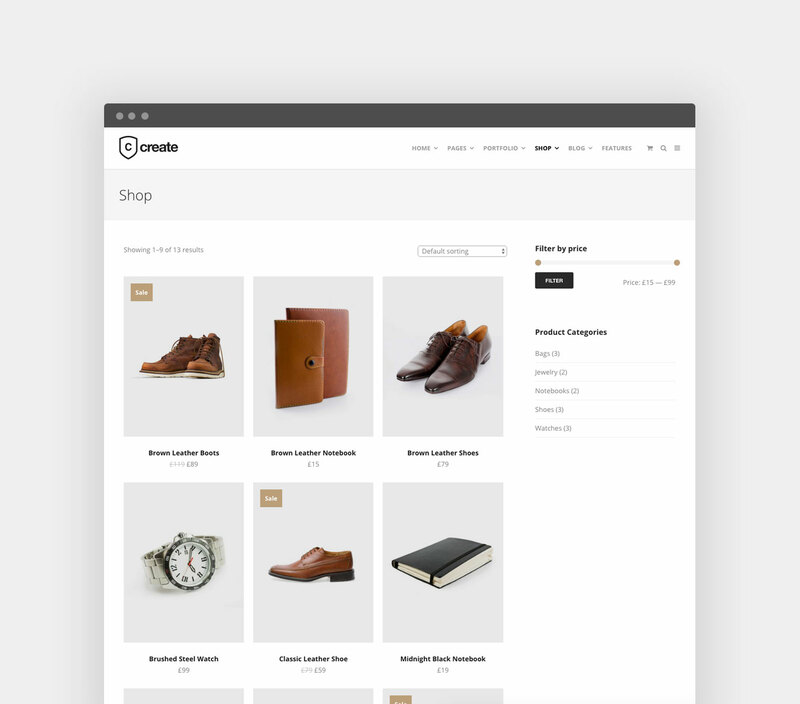 Create is fully compatible with Woocommerce, the #1 ecommerce plugin for WordPress. Selling your products online has never been easier and never looked so good. Start building your website with Create.